IMAGE Noel Orsal / Screen Grab from Eat Bulaga! 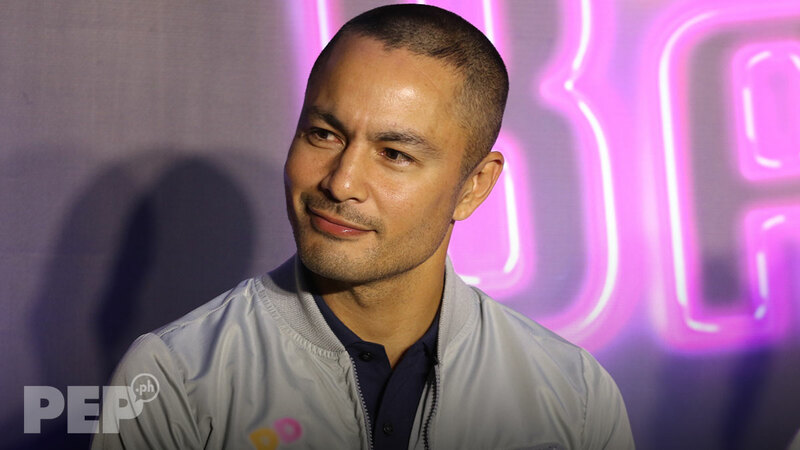 Derek Ramsay vividly recalls how his showbiz career started in GMA-7's noontime show Eat Bulaga: "I got the confidence to be who I am now because of starting here in Eat Bulaga! and all those people in Eat Bulaga! sharing with me their talents to become a better host at the time." 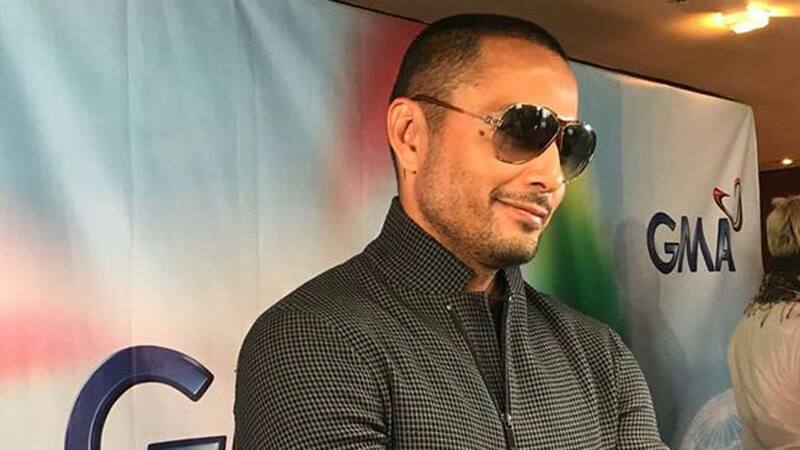 Derek Ramsay is back to being a Kapuso. The 42-year-old actor waxed nostalgic about how his showbiz career was first launched stint in the GMA-7 noontime show Eat Bulaga! “It was weird kasi 2002 or 2003, first time ko pumasok sa building na ‘to. And every time, after that, I’ll be driving past. “But now, I’m here. This is where I started. "I got the confidence to be who I am now because of starting here in Eat Bulaga!, and all those people in Eat Bulaga! sharing with me their talents to become a better host at the time. “Yung importante dun was they gave me confidence. Kasi nahihiya talaga ako sa harap ng camera." Seen below is a screenshot of an Eat Bulaga! episode where Derek did spiels with Allan K and Dingdong Dantes at a remote location in Tagaytay. PHOTO: Screen grab from Eat Bulaga! After his short hosting stint in Eat Bulaga!, Derek transferred to ABS-CBN and was honed as an actor from 2005 to 2010. In 2012, he signed up with TV5 to host the sports-oriented show The Amazing Race Philippines. He stayed as an exclusive Kapatid star until his network contract expired early in 2018. Derek, for his part, gave credit to ABS-CBN and TV5 for bringing out the best in him during his tenure with the respective TV stations. “ABS-CBN gave me so much to better my skill as an actor. I honed my acting skills sa ABS-CBN with the projects they gave me—not just on TV but for the big screen. “TV5 supported me. They gave me projects that were from who I am. I have so much respect for that. With GMA-7, Derek assured the network bosses that he will give his “200 percent” in all the TV projects and films that will be entrusted to him. 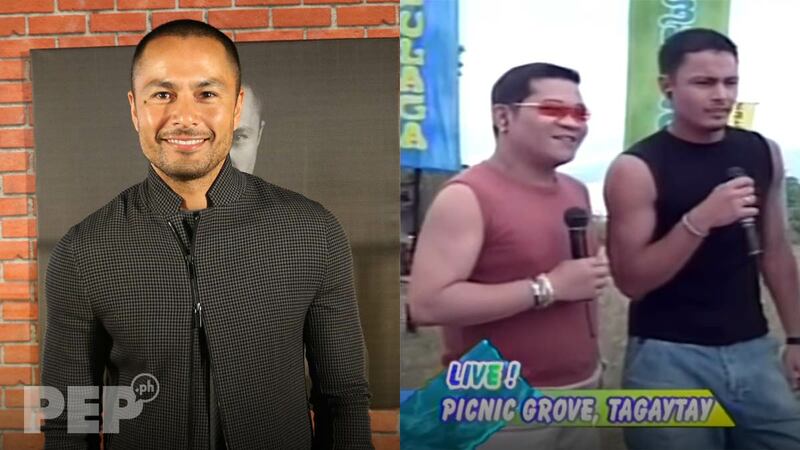 “With all of that, I want to give GMA the best of Derek Ramsay. Derek had a solo presscon at the 17th Floor of GMA Network Center in Quezon City earlier today, April 3. He went on to say that his initial talks with GMA bosses last year went so smoothly that he already knew from their very first meeting that he’d be signing up with the Kapuso Network. “We had a great meeting. No negativity, walang siraan. It was just all positive conversations about who I am, what the plans are. “I was honest enough with them. Siguro mga six or seven months na hindi ako nagtatrabaho, kasi hinahabol ko yung dream ko na maging professional golfer. 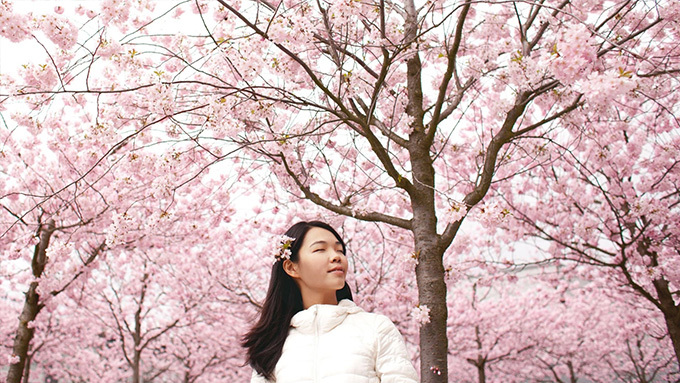 “My mind, my heart, everything was focused on that. While he admittedly made “konting pakipot” during the negotiations, Derek recalled that his parents were convinced that he should accept GMA-7’s offer. “When we left, ang gaan ng pakiramdam ko. Tapos yung una nagsalita, parents ko, na never happened before, usually ako lumalapit to ask for advice. “The advice came right away. ‘You should do it, anak,’ sabi ng mommy ko. After receiving a warm welcome from the bosses and some of the biggest Kapuso stars who greeted him through a special AVP, Derek feels that this is the best time for him to be a Kapuso. Derek is slated to co-headline GMA-7's upcoming soap The Better Woman opposite Andrea Torres. They are scheduled to start taping on April 10. 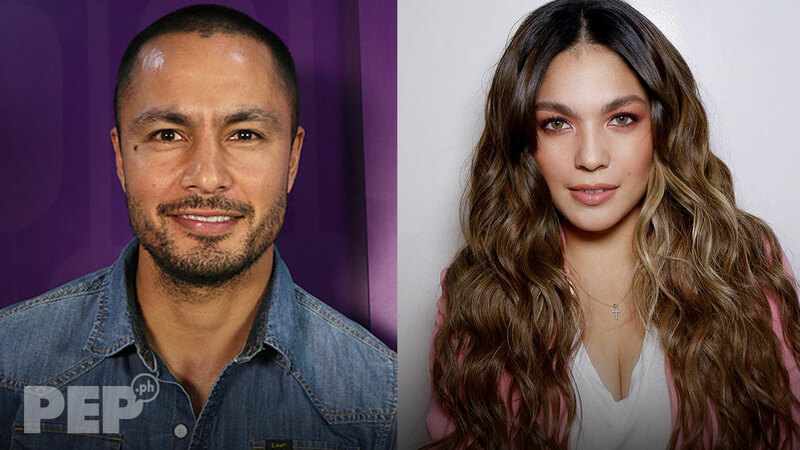 Andrea Torres, first leading lady ni Derek Ramsay bilang Kapuso?